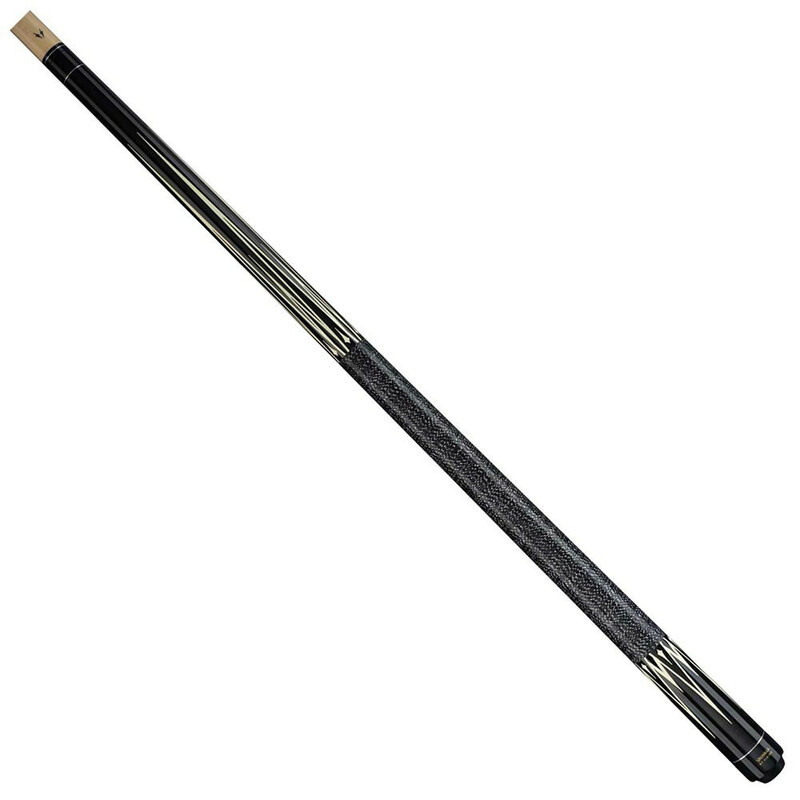 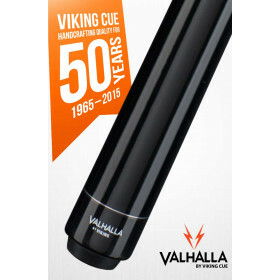 Drop the house cues for good and start playing with your own, high quality pool cue from Viking Cue today! 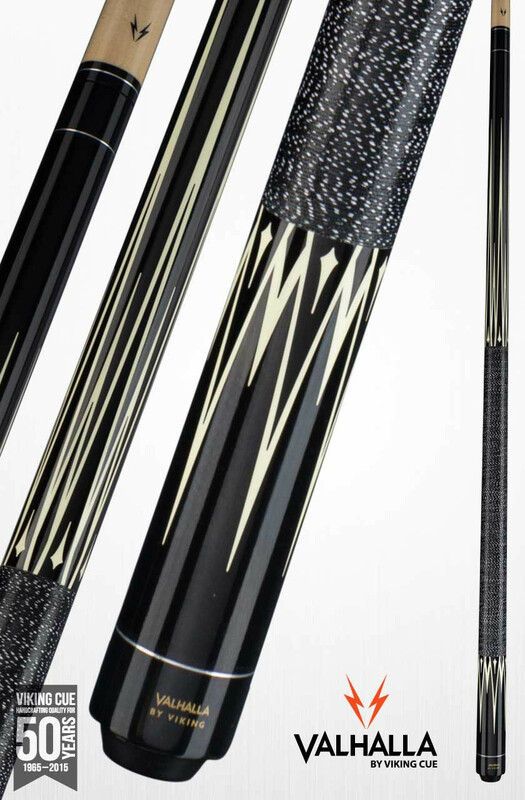 The best way to improve your game is to start playing with a consistent cue week after week. 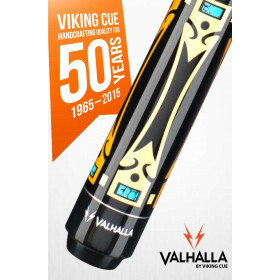 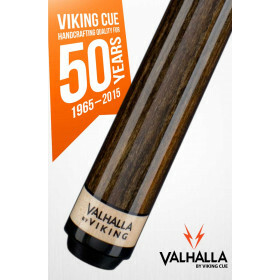 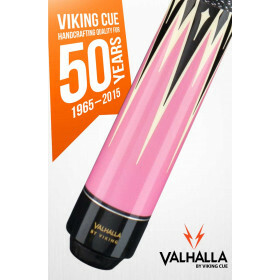 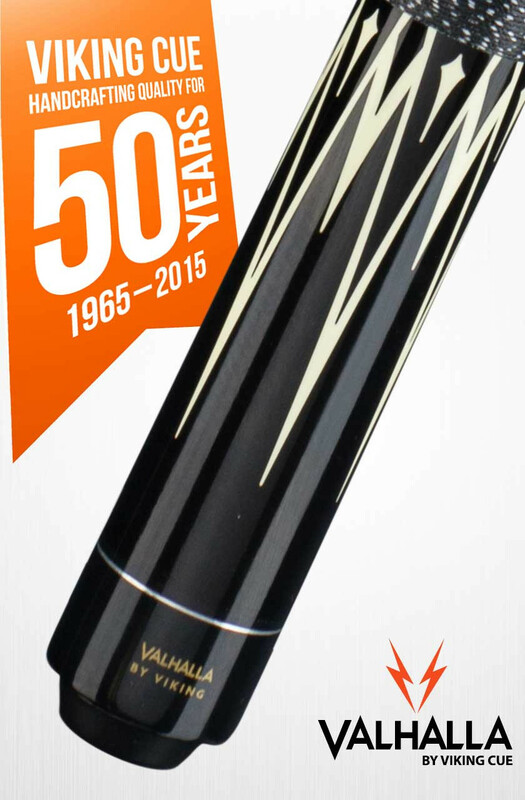 This Valhalla VA301 pool cue is just what the doctor ordered. 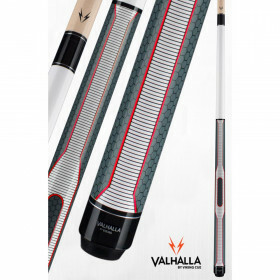 It combines killer styling and great looks with rock-solid performance in a price you can afford.